Travelers at heart can visit any one of several romantic destinations on Valentine’s Day in the click of an eye through the magic of movies. Cuddle up with or without your sweetie and pass the popcorn and kleenex . . .
Omar Sharif (Yuri) and Julie Christie (Lara) are star-crossed lovers in this film set in Russia (though filmed in Canada, Finland and Spain) during the Bolshevik Revolution. Any movie that can romanticize an Ice Palace in the Russian countryside in the middle of winter is worth a viewing. In case you think that only we humans hold the monopoly on romance, our canine counterparts will convince you otherwise in this Disney classic. Has there ever been a more heartwarming animated scene than when our main characters discover love at the end of a shared strand of spaghetti at Tony’s (Italian) Restaurant? Audrey Hepburn won an oscar for her performance as Princess Anne who rebels against her royal duties by going undercover as a commoner in Rome for a day. 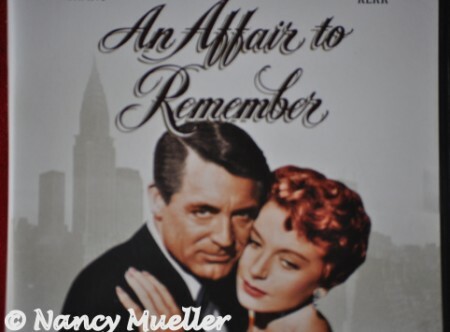 After a memorable chance encounter, reporter Joe Bradley (Gregory Peck) soon realizes he has the scoop of the decade – and the love of a lifetime. Location shots include the Spanish Steps, Palazza Colonna, and Bocca della Verita (Mouth of Truth). Rio de Janeiro takes center stage in Hitchcock’s brilliant tale of espionage, romance and betrayal. Cary Grant stars as Devlin, an American agent, who enlists the aid of Alicia (Ingrid Bergman) to track the Nazi ring operating in Rio after her father is convicted of treason. 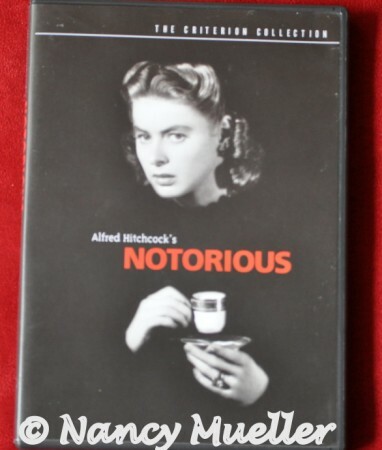 Love intervenes only to be pushed aside by the dutiful Devlin who throws her into marriage with Alex (Claude Rains), leader of the local Nazis group. Will Devlin find a way to save Alicia and himself by movie’s end? You’ll just have to watch the film to find out. “The hills are alive with the sound of music” while romance blooms between Maria, a young postulant at Austria’s Nonnberg Abbey, and Baron von Trapp, a widower engaged to be married. Cupid strikes when their eyes meet as the Baron leads Maria in a dance. Be still my heart . . . 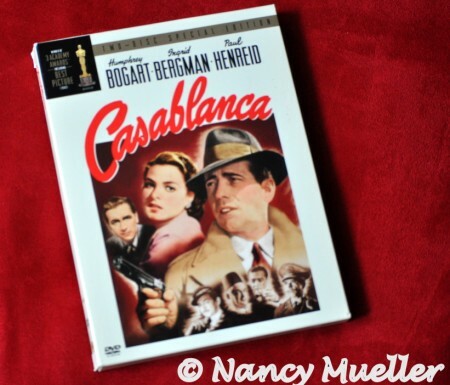 Though this World War II drama is set in Tuscany and Egypt, several scenes were shot on location in Tunisia for a more realistic portrait of 1940’s Cairo. 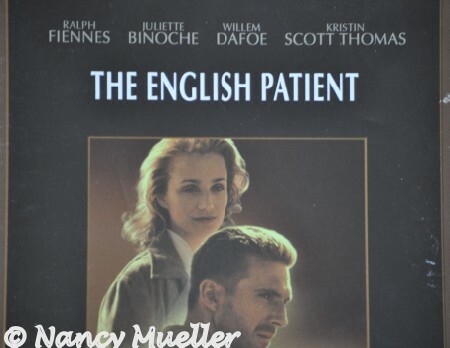 Viewing Ralph Fiennes in his role as Count Laszlo de Almasy carrying his beloved, white shrouded Katherine (Kristin Scott Thomas) across the windswept desert landscape leaves me mesmerized every time. When he recognizes that she’s wearing the thimble (You have to see the movie), her reply, “Of course, you idiot. I always wear it. I’ve always worn it. I’ve always loved you,” says it all. Sigh . . .
What about you, Wanderboomers? 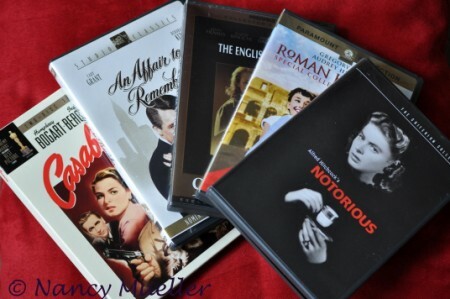 What travel movies would you add to my list for Valentine’s Day?